Treat yourself a bit of luxury! New treatment - Champagne for Your Skin! 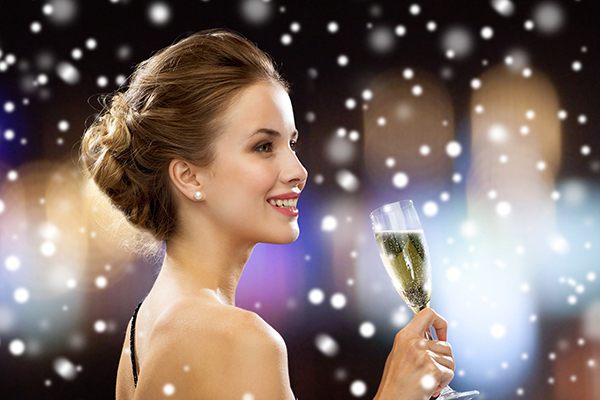 Pamper yourself with our hot new treatment - Champagne for Your Skin! It is a combination of two our most popular treatments that complement each other, give your skin extra nutrition and a sense of true luxury.New in 2019! A combination of two extremely desirable procedures - Hollywood Peeling and Liquid Lifting. Combining those two luxury treatments creates a highly effective weapon to combat aging. We are pleased to introduce a new member of the Petr Clinic team! 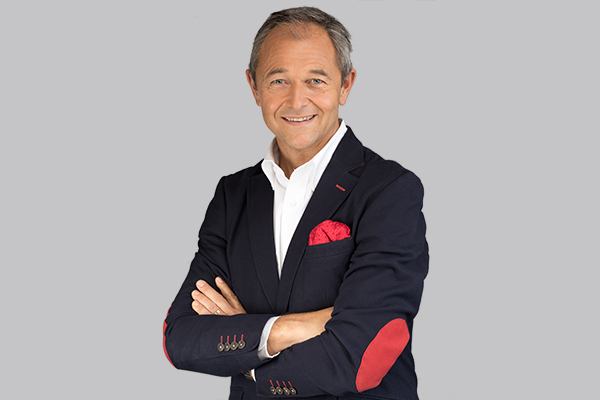 Mr. Jan Mühlfeit is global strategist, coach top executives, olympic games winners, mentor and author of bestseller The Positive Leader (Pearson 2016). His personal mission: “I help individuals, organizations and countries around the world to unlock their human potential”. Jan has proven record in building successful teams and organizations in his almost 22 years long career in Microsoft, where he served in different executive positions. In his last role (2007—2014) he was a Chairman for Europe, Microsoft Corporation.